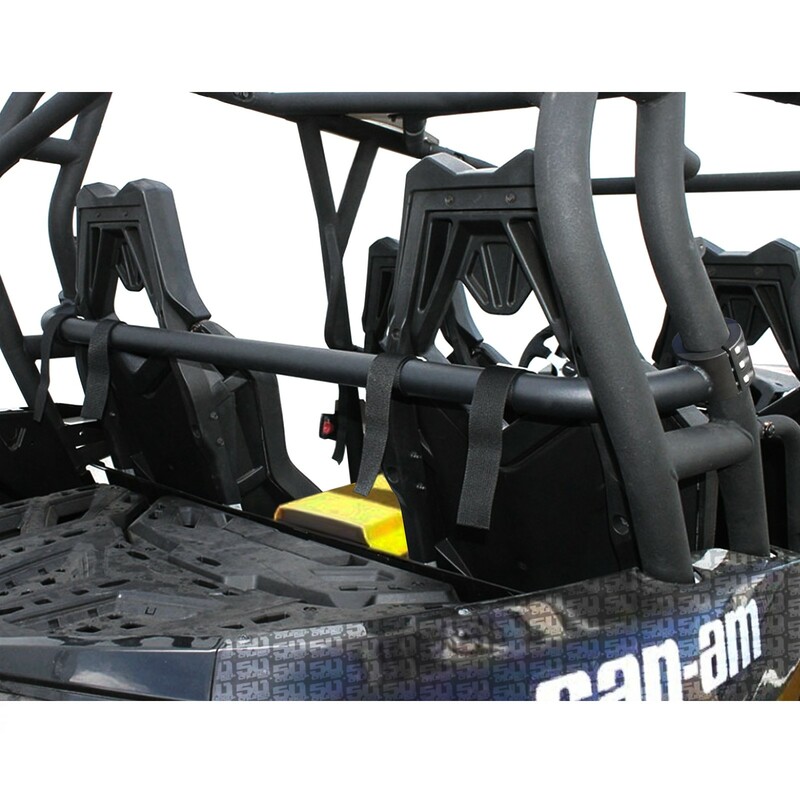 Can-am factory roll cages do not have any provision for 4 point safety harnesses. 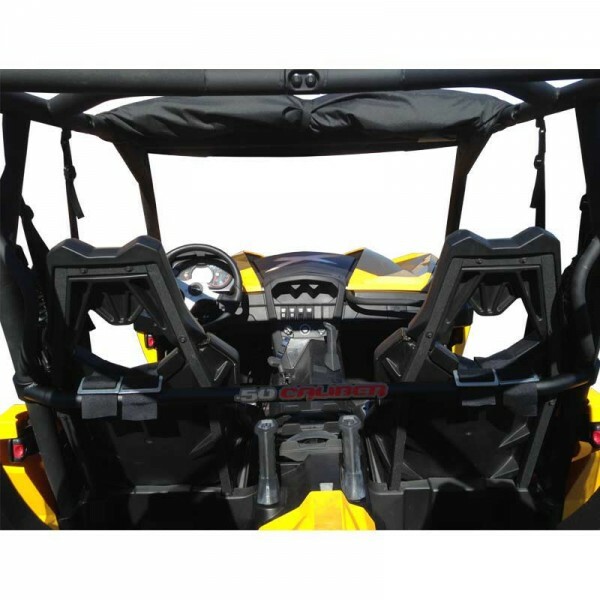 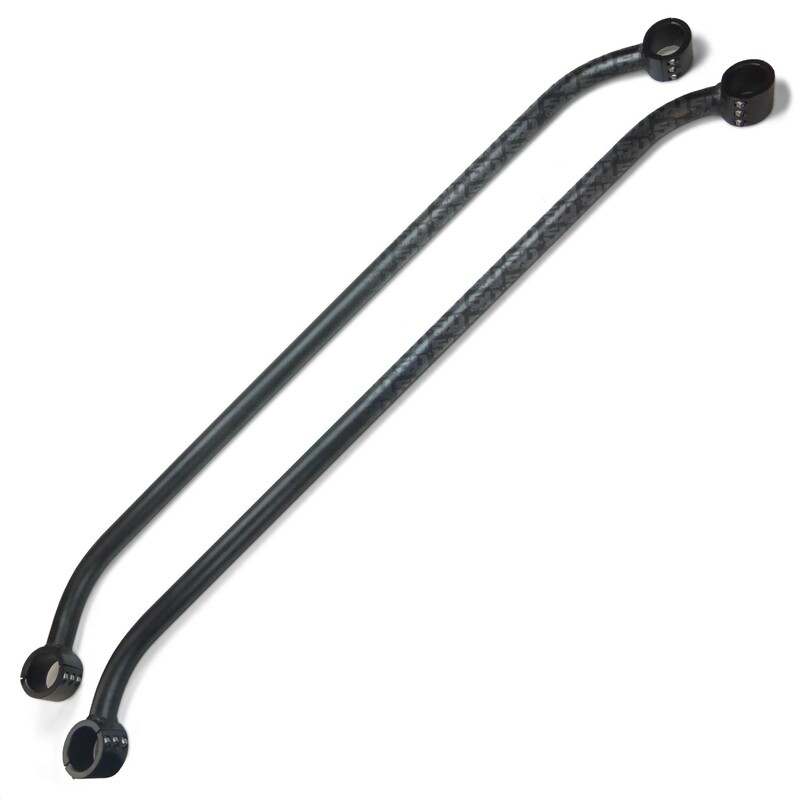 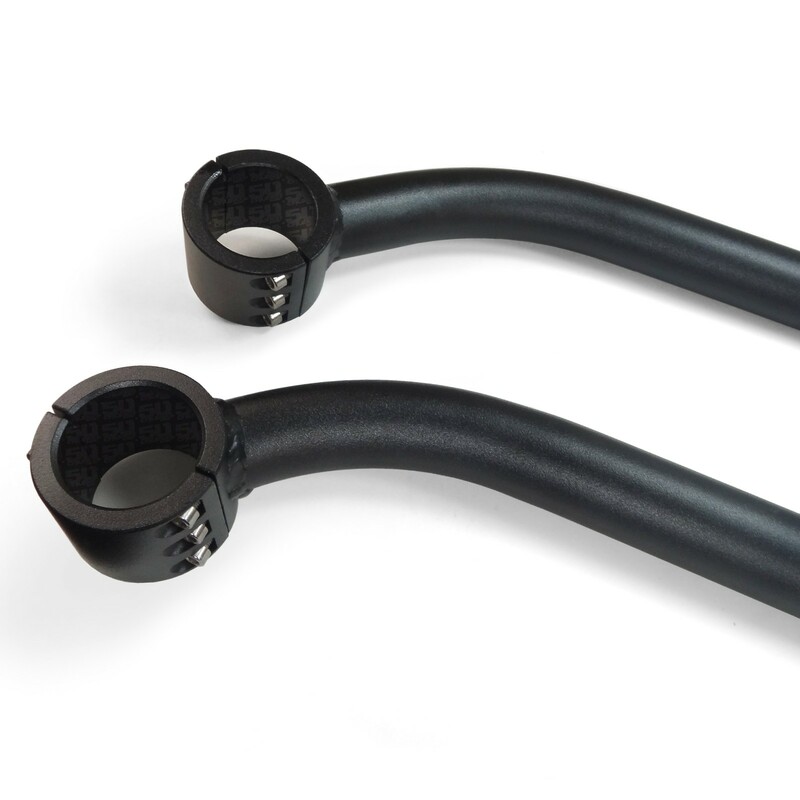 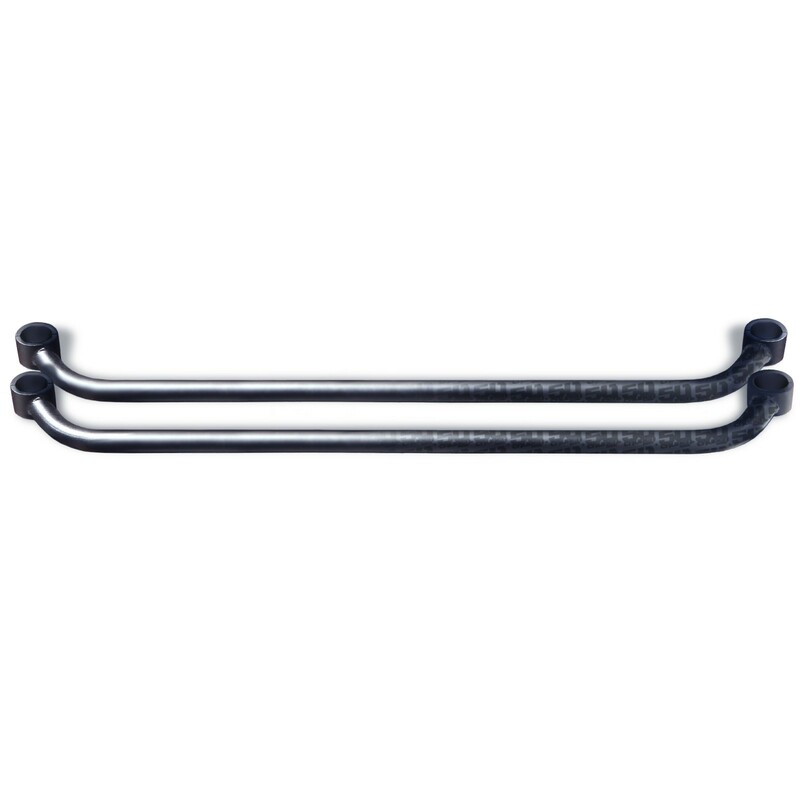 The 50 Caliber Racing Roll Cage Harness Bar clamps to your factory cage, allowing you to mount front and rear 4 point harnesses. 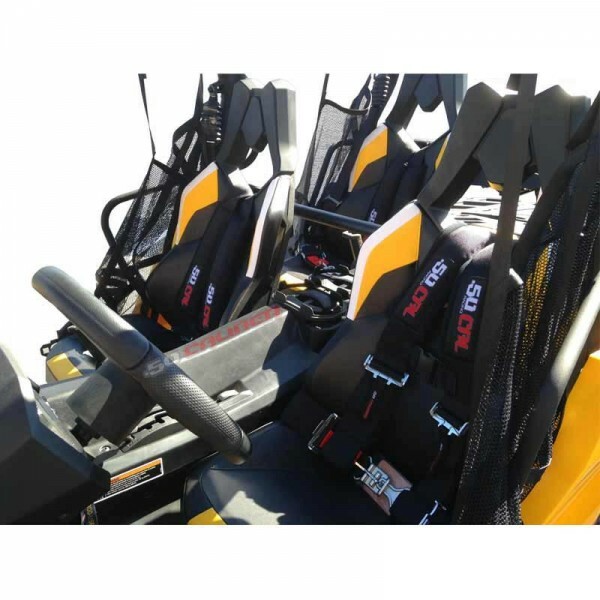 This will make your machine much safer and more comfortable for driver and passengers when riding any type of terrain. 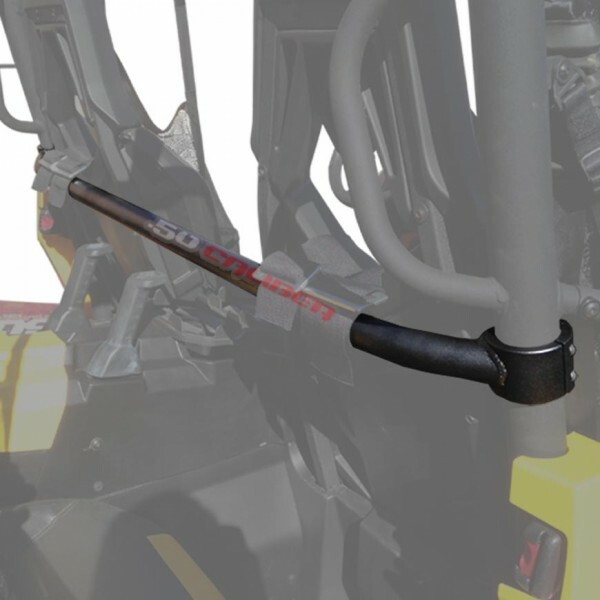 No drilling is required, just bolt them on and go! 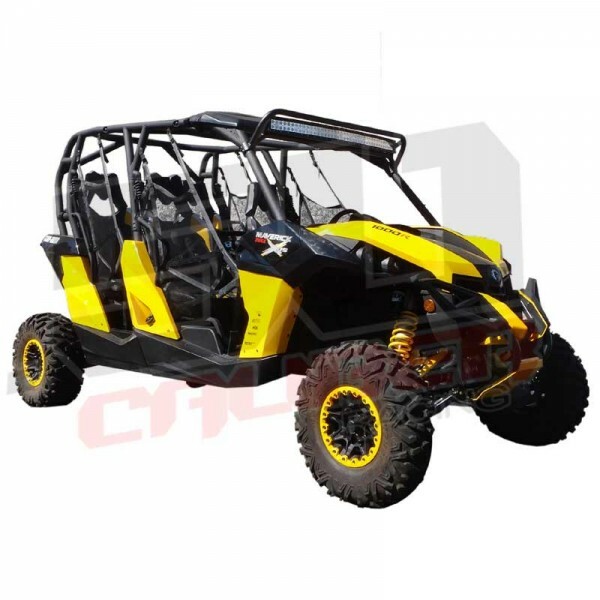 Includes both front and rear bars for your Maverick MAX.